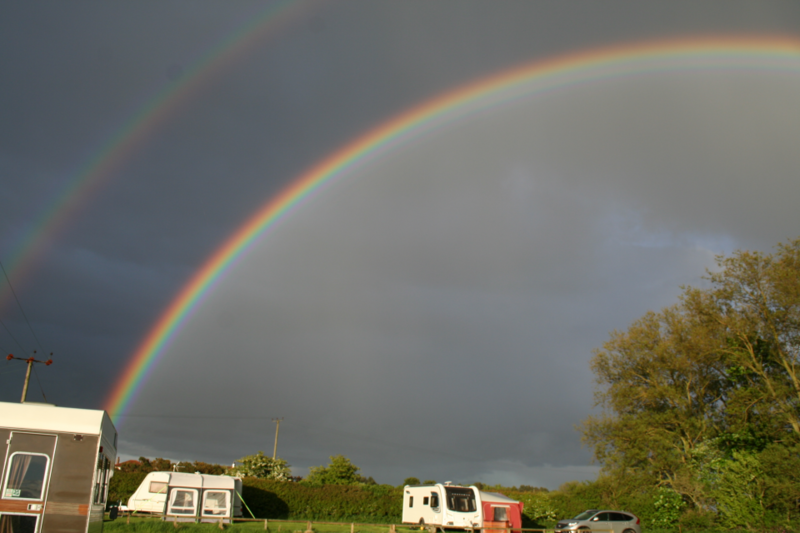 We are one of the areas that make up the British Caravanners Club, which is a Special Interests Section of The Camping and Caravanning Club. 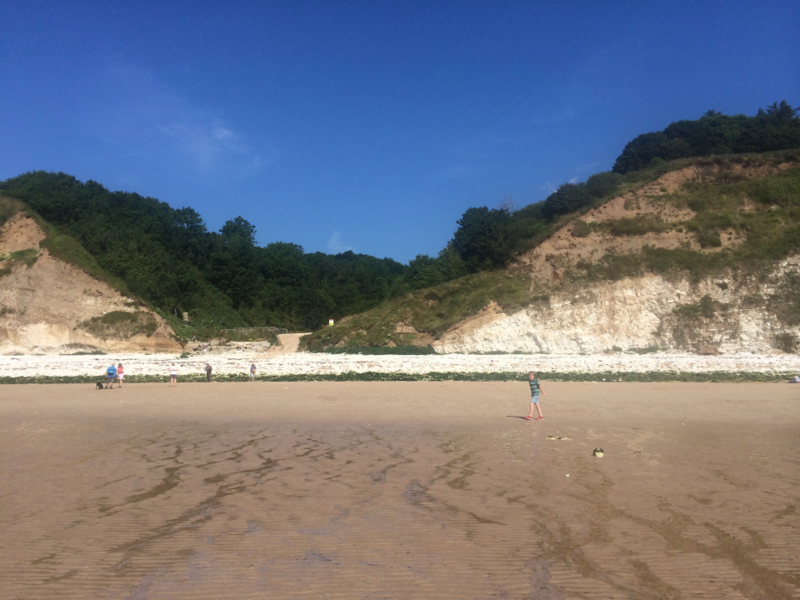 Our area covers South of the line Filey – Malton – Stamford Bridge – East Yorkshire Boundary to the river Derwent. 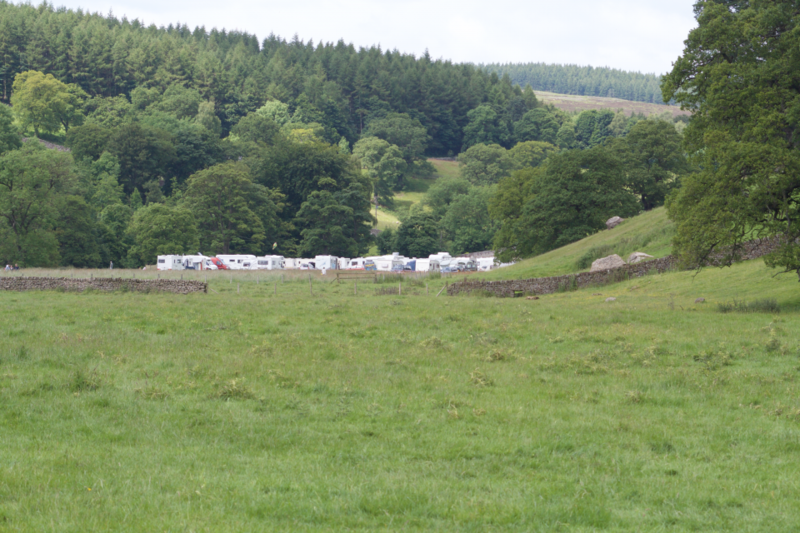 We hold weekend, five day meets and temporary holiday sites throughout the year, and BCC members from other areas are always welcome to join us. 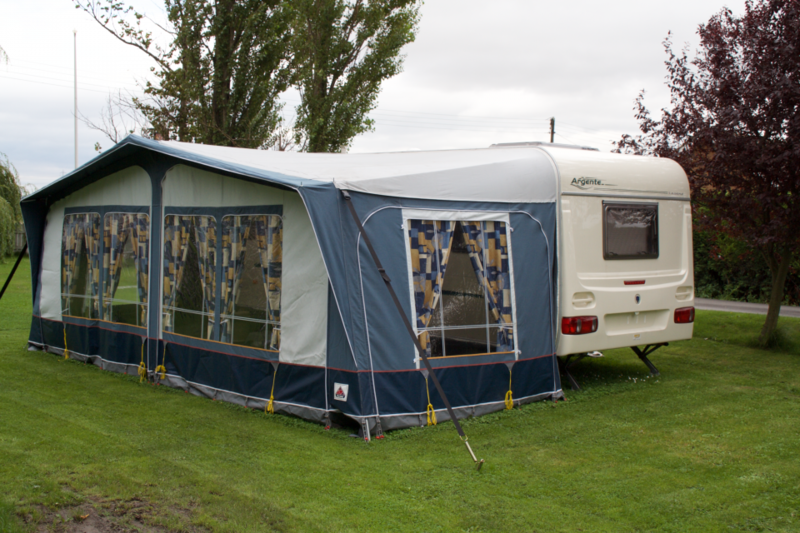 All Camping and Caravanning Club members may join our meets. (They are not open to non-members of the C&CC, but if you wish to join the Club, please click here to go to their site for further information) If you wish to join the BCC, it’s only £5 extra per annum, and you get a tri-annual magazine and a full programme of every BCC Area’s meet.